My Pin It Up package arrived from CCofRR13, and I love the pins. Christine sent three pins for some of my favorite collections. Being from Louisiana, I love Tiana and Naveen so the engagement couples pin had been one I've wanted for awhile. 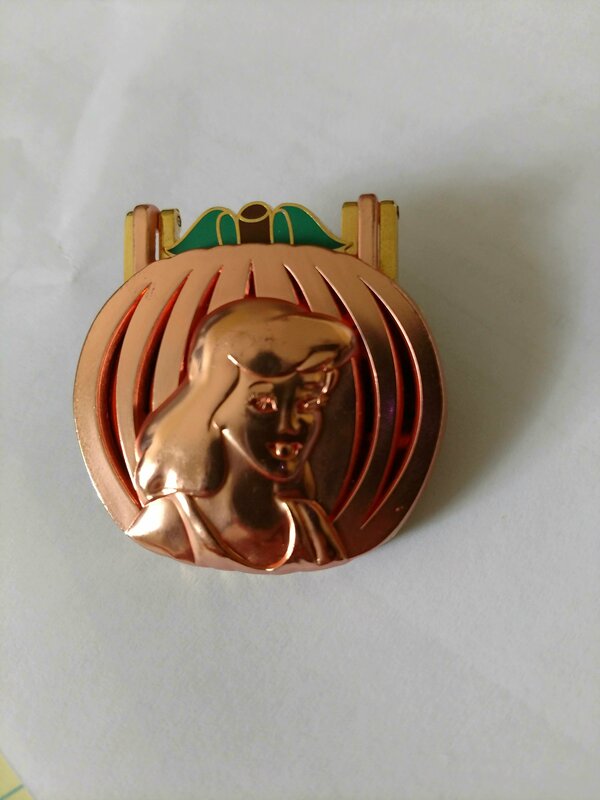 The Merida opening day pin and Belle snowflake pin are perfect. Thank you for the great pins. So glad they arrived there safely. I wasn't sure with the weather lately. I would post a picture but I am fighting with my computer right now, but it won't do it. Sorry. Happy Birthday Debby! That zap couldn't have been better planned, nice! This package actually came in on Wednesday, and it was perfect timing too! I was feeling pretty down as my insurance towed my car away with a 50/50 of whether or not it was coming back, then I opened this and it really brightened up a not so great week. I loved the note! It was sooo funny, and thank you so much for the extra gift for my sister, she tried running off with everything before I could even take the picture! Thank you Lucy for the zap and wonderful pin (Genie is adorable) and thank you for the awesomeness you brought to my poopy week!!! 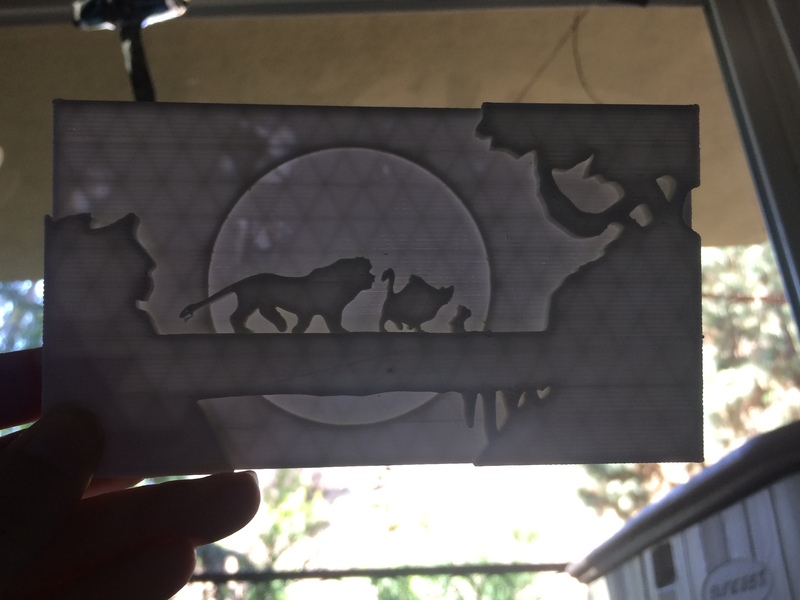 Will be sending mine out today, can't wait for it to get to CCofRR13! Sami is the BEST! 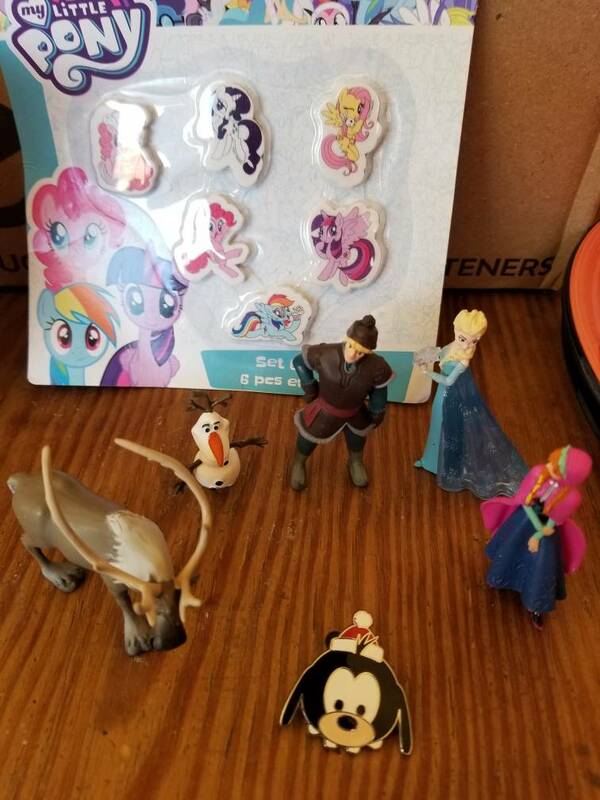 I received a fun-packed Chesie pin-it-up goodie package. Cute fluffy chesie, Yoda pin (for hubbie), Thunder Mountain RR (for son) and chesie with friends for me! Thank you so much ~ LOVE everything! Yay! I'm glad you like everything, sorry it took a little longer than expected. I got my PIF zap from Erin (watzshakinbacon) yesterday at the release. She had sent me something earlier and it somehow has vanished into the ether between her and me. So she made a whole new package! At the release, she handed me a silver box with a box. Inside were all of these magnificent treasures! 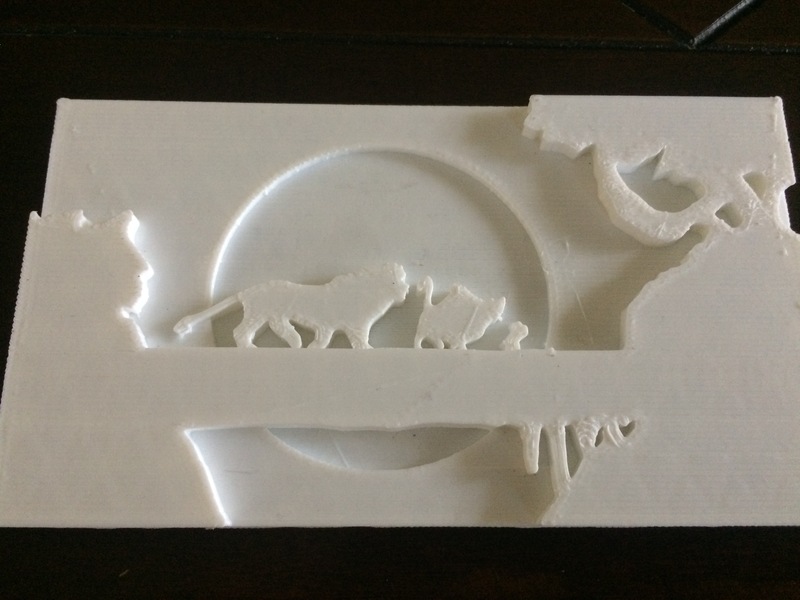 And she 3D printed this amazing Lion King artwork! Oh wow that's so cool to be able to 3d print something. That's an awesome scene too, congrats! Sorry it was delayed, but I'm glad you loved it!! Also, thanks for the trade!! 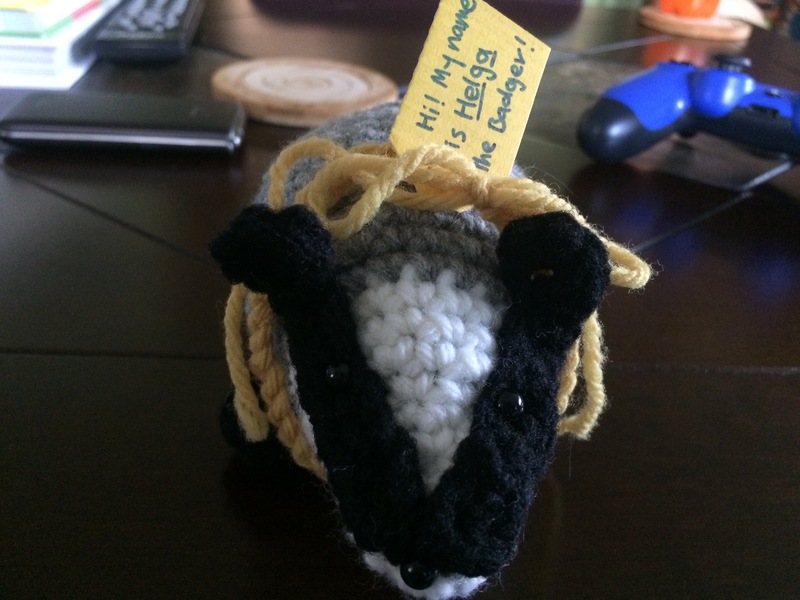 Thank you so much for my zap goofyinmadison! I love love love them!!! 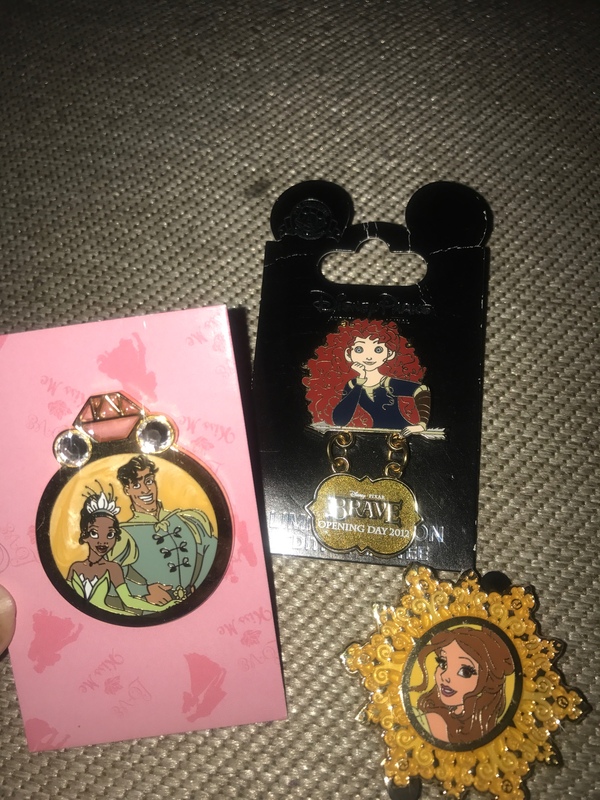 Received my pin it up from ksnuggles, 1 pin closer to completing this set, thank you Kristina! I got this fang tactic pig from teddy ruxpin!!! Thank you so much @slbrabham!!! That was such a thoughtful zap! I love them!!! I'm glad they arrived safely. 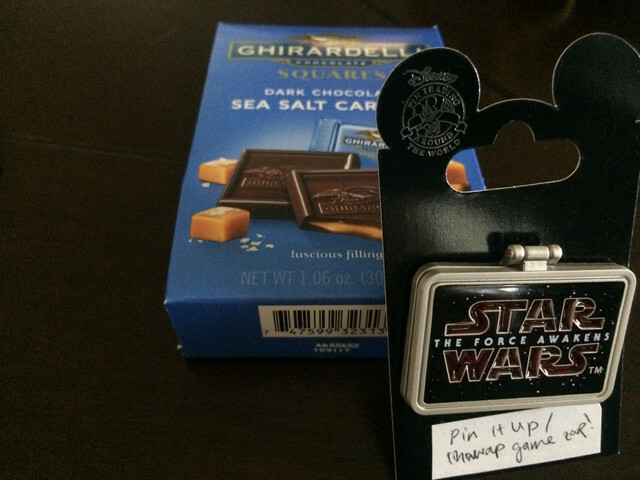 Stickers, candy, and not one but two pins from my wants list! 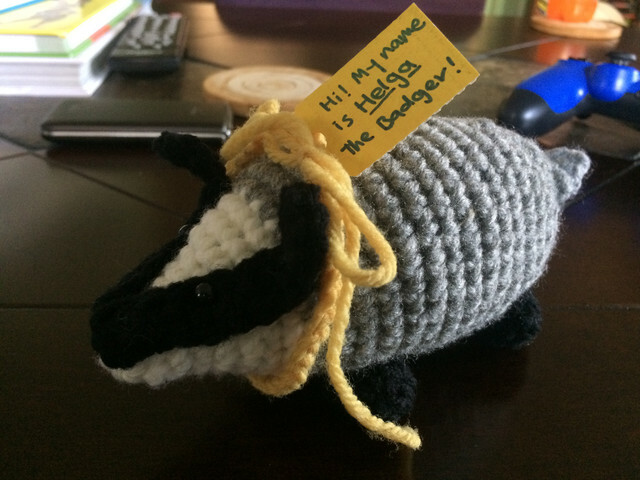 Thank you so much, Maia! You made my day. My Pin It Up zap arrived and I love it. The stickers are very cute and the pin is exactly for what I have been trying to trade. When the Aladdin puzzle came out I bought only two boxes at the park. In both boxes were Abu. I have been trying to trade for the rest. Only 3 more to go. Thank you so much pins4twins (Connie). 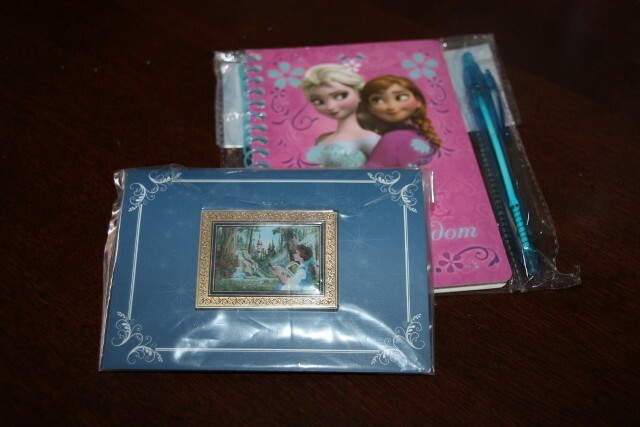 Thank you Becky (Dalamara) for the gorgeous Belle pin and Frozen notebook ~ Love it!!! Got these today from @RachaelNunez thanks so much. 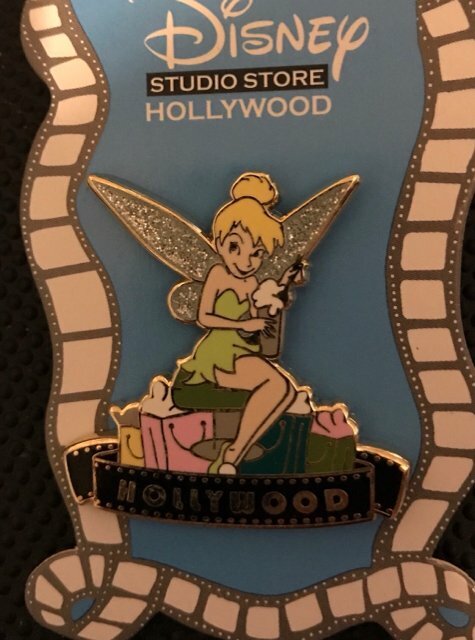 Been looking for the dmc Tinker Bell (blue wings) pin for a while. I got this beautiful pin from @maiarebecca . It's so nice and just what I wanted. Thank you! Got my zap from @cyke23, thanks so much! watzshakinbacon, PixiePost and Sami like this.